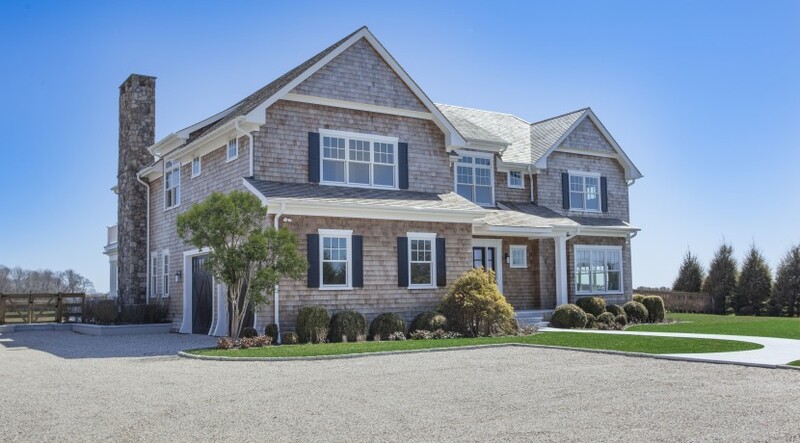 A perfect location for those who want to be close to , the best shopping, restaurants and entertainment, that Sag Harbor, Southampton, and Bridgehampton has to offer while enjoying private peaceful luxury in a fabulously crafted home. Be the first to own this 4,000+ Sq. Ft. home with 2 covered patios, great room, living room, formal dining, gourmet kitchen, and 6 ensuite bedrooms. A finished lower level adds 1900+ SF of living space inclusive of staff quarters, rec area, sitting room , media room and abundant storage. 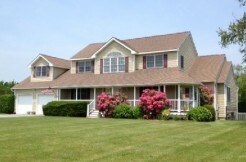 Additional features include private terraces, heated gunite pool and spa, and professional landscaping.